It’s always a bunfight with regards to what my current WIP might be. 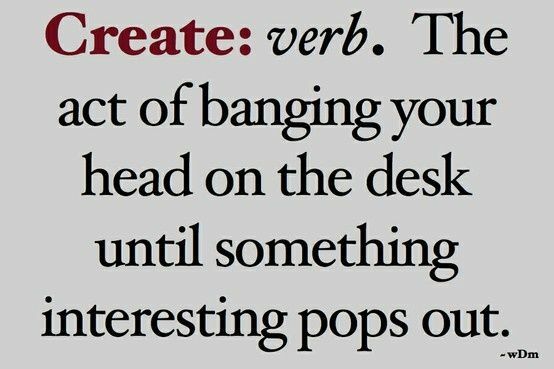 The characters in my head seem to take great delight in talking to me… while I’m trying to write something else. 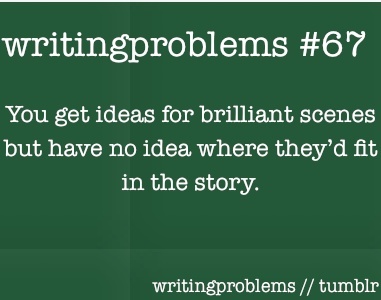 And when I switch to that something else… the characters go silent and someone else arcs up.